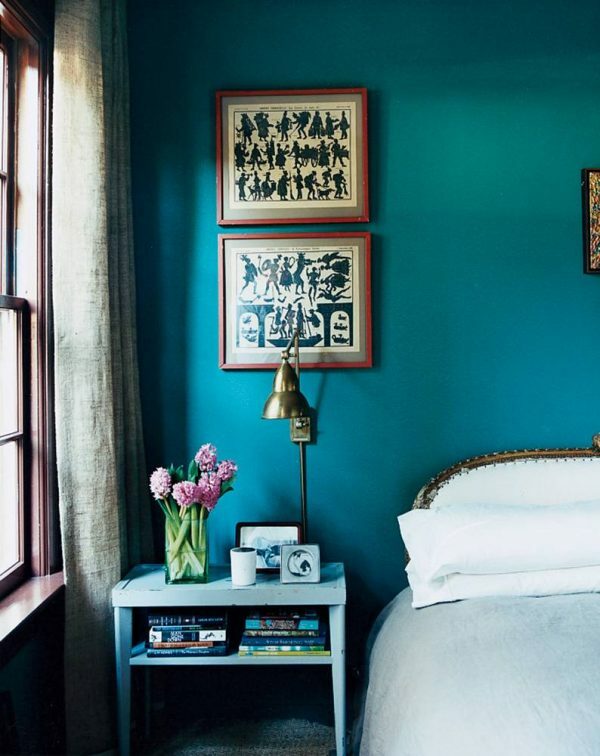 As we are focusing for awhile on bedrooms in our Best of the Best series, I was thinking about the best bedroom colors. 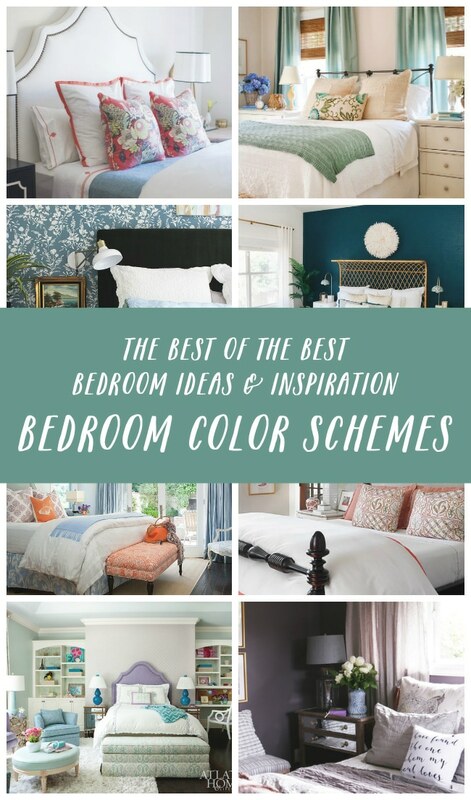 Of course, everyone will have a different description of what the “best” pretty bedroom colors would be! 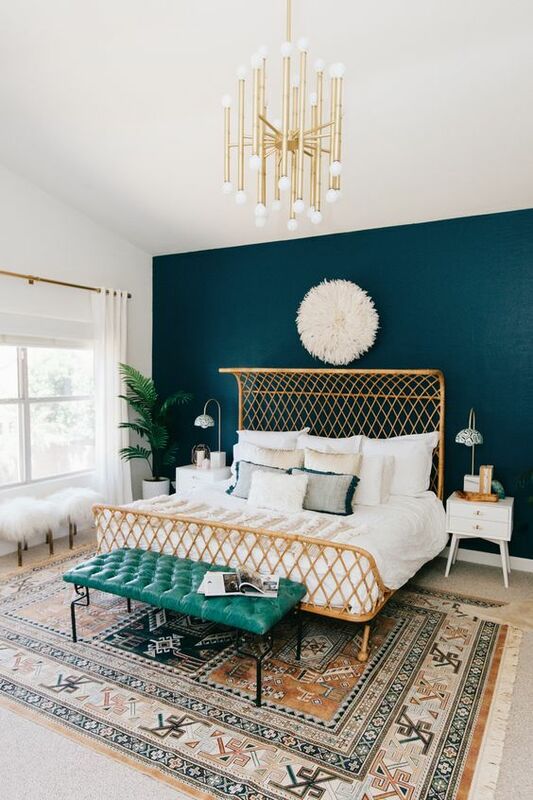 Your house, your lighting, your taste, your moods, your style, your room and your furniture can all play into your decisions for a bedroom color scheme. 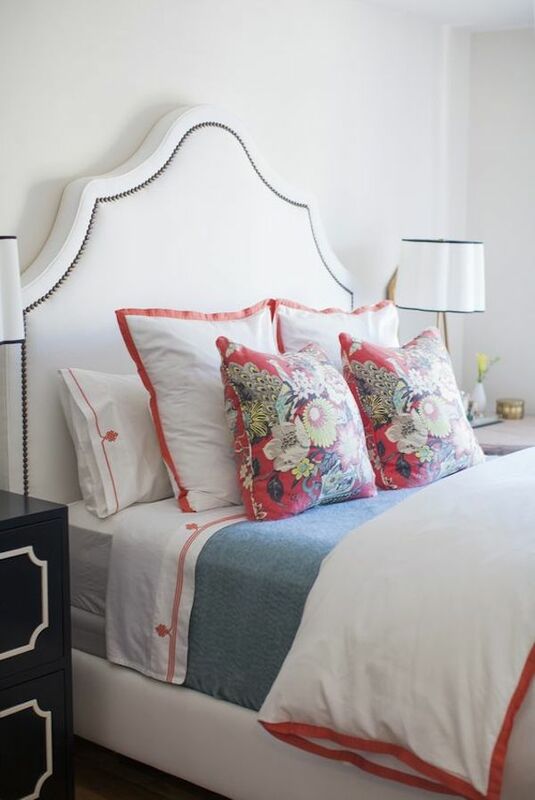 Your bedroom should be your escape from the rest of the house (and the world), so most of all you should feel like it draws you there (whatever that means to you). Interestingly I find sometimes the aspects of a photo I’m really drawn to are not the same elements that I’m drawn to in my real life room. They might be the same if I pick a photo that has similarities to my space, but when you are actually in your own room you still might be working with or aruond other features or limitations. Your own room has more dimension to experience than what you can see from a photo. Observe the size of your space, the angles and windows and textures and character. 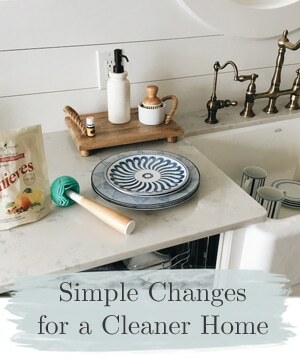 What works for your real life room is what matters! Focus on taking bits and pieces and elements of any room you see pictured online or in a magazine to apply them to your space in a way that inspires you. 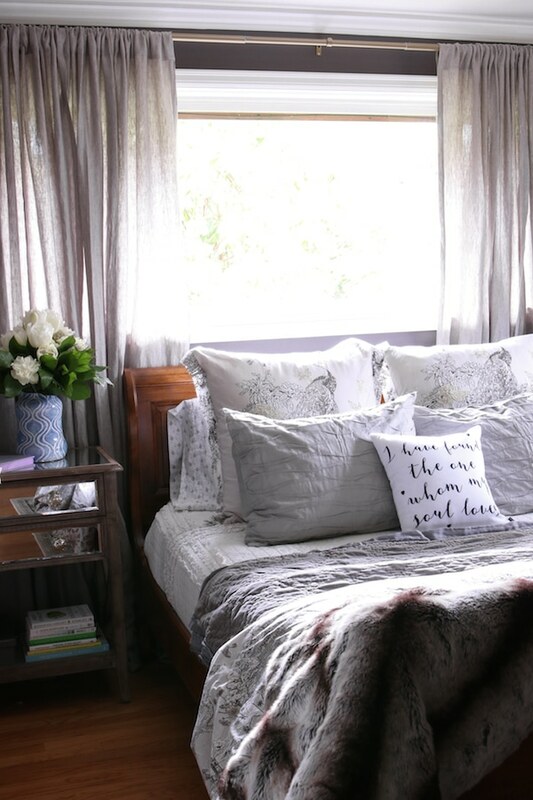 Your room isn’t just a pretty photo to look at when you head there at the end of a long day, it’s a space that should nurture you and give you a sense of peace and rest. Sometimes I find it is better to shut the computer down after I’ve gathered ideas from zillions of inspiration photos and just go with what my heart wants to see in the room that I’m in. My last bedroom was a gray/blue and it worked so well with our Hickory floors. Our new bedroom is painted a moodier charcoal plum! It’s not a color I had have ever thought about using before. It (unexpectedly) just felt cozy as the room is so small and the rest of the house is so light and bright. I may get inspired to change it down the road and that’s OK too, but I’ve never had a room I’ve actually loved so much, so no regrets. 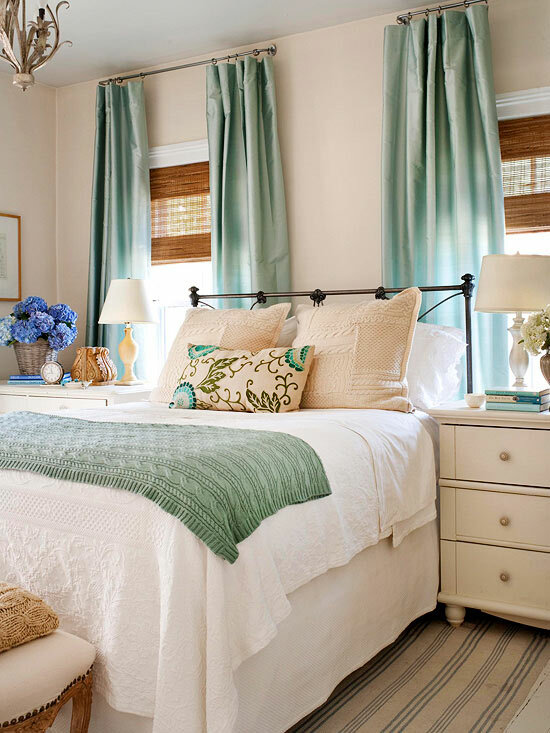 Today I’ve gathered up a variety of pretty bedroom colors and color schemes that are all so pretty and fresh. Enjoy the rooms and think about what schemes you are drawn to and why. What is it about each photo that inspires you and what parts of it would work (or would not work) in your own home? Then go stand in your own room and dream a little about what the perfect colors would be for your space! 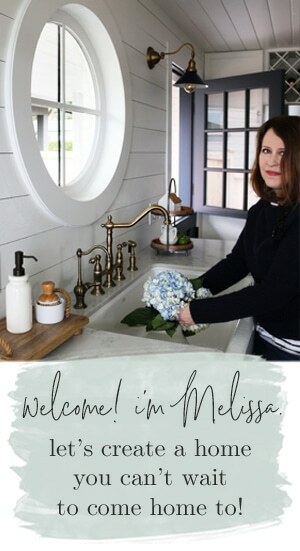 Melissa, I just have to tell you how much my decorating skills have developed since subscribing to your blog. 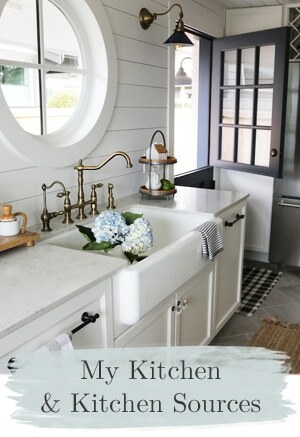 My home has really evolved for the better – I just love it now. And women coming into my home make comments on my ‘designer eye’ all the time. In fact, someone came yesterday and actually wants to buy my home, and I think the decor sold her on it! Thanks for all the inspiration you provide! I love hearing this Suzanne! Thank you. 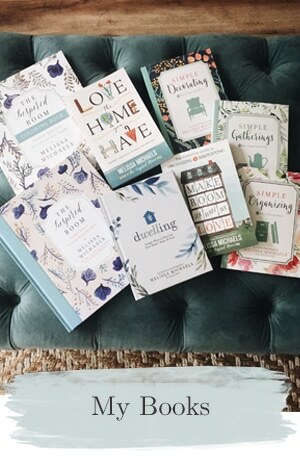 It makes me so happy to know you’ve been inspired and that your creative efforts in your home have inspired others. Thank you for taking the time to share that with me, it means a lot to know what I share is helpful! What great inspiration! 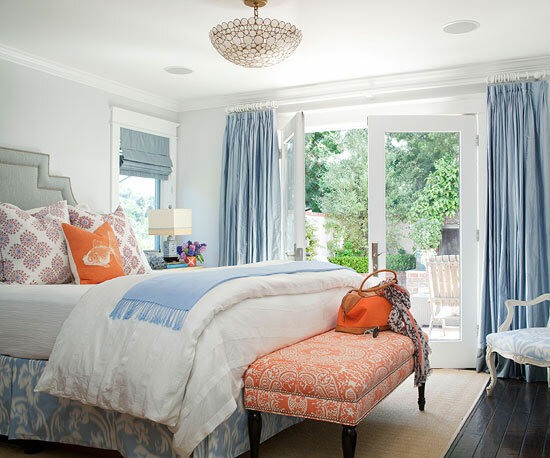 I have two of these bedrooms… the one with the coral accents and the one with the orange accents pinned to my bedrooms board. 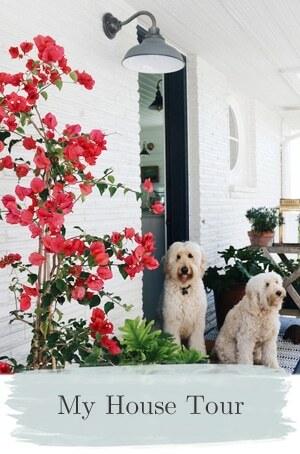 They are so charming, crisp, and inviting. Don’t they look like wonderful spots in which to retreat? Something about thinking of it as a Space I think will make it easier for me to work toward it and to make progress! 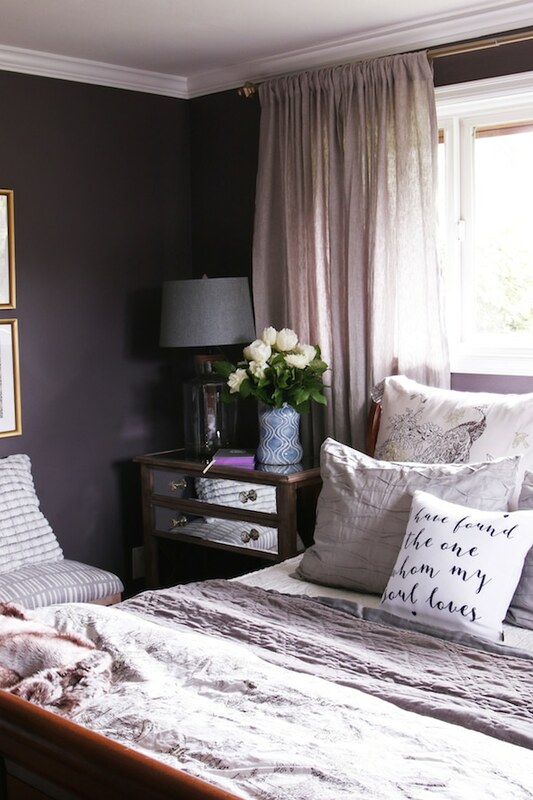 Out of all the photos, my favorite is the room painted Charcoal Plum. Your bedroom! Is that the actual paint name? What are the details? It’s breathtakingly beautiful. Thanks for the inspiration! Beautiful! Makes me wish I had more bedrooms to decorate! 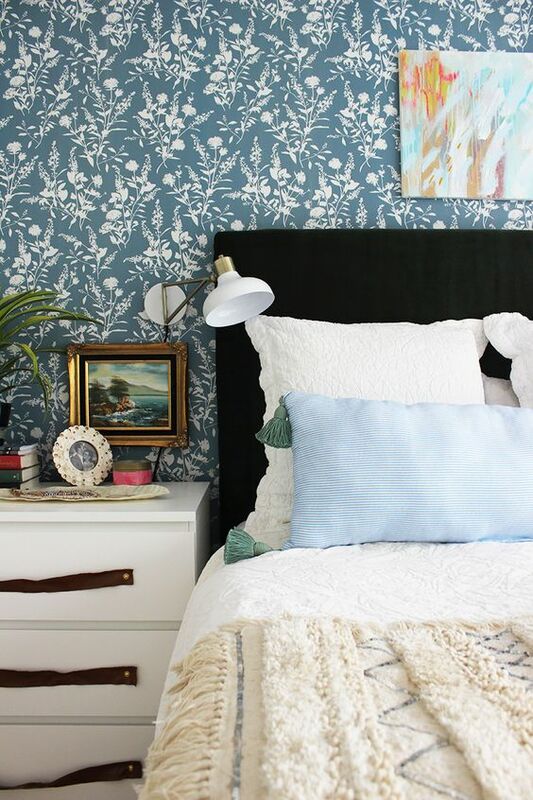 Our bedroom re-do made us realize how important it is to re-do a room from time to time. If anyone has not changed their room in recent years, I heartily recommend it! I love your bedroom! It does look so cozy and pretty. 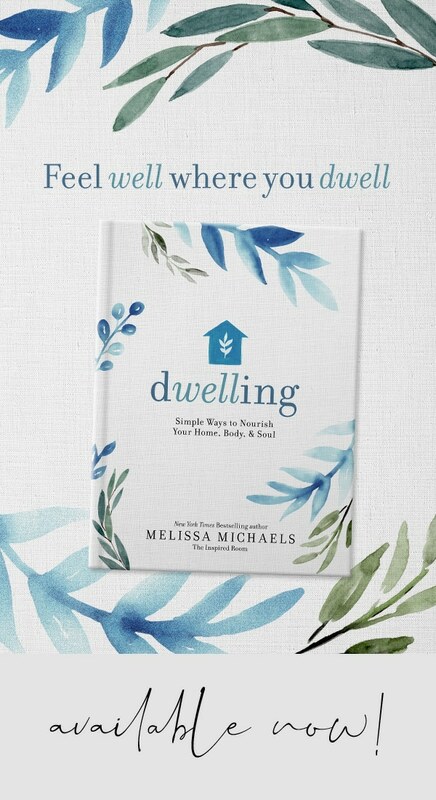 :-) I am reading your book, Make Room For What You Love, right now and really enjoying it. My home is pretty well organized, but I’ve been inspired to work on some problem areas (gift wrap/box closet, kids’ room, etc). Two years ago I found our bedroom paint and I’m almost convinced I will never change it. It is the softest of blue – the most calming, soothing color. One wall is covered in textured wallpaper to cover “wall issues” and we left it white, even though it is paintable paper. That room is our solace at the end of busy days. I’m stuck on palest blue!! !